Tezpur Medical College is affiliated to Srimanta Sankardeva University of Health Sciences. Srimanta Sankaradeva University of Health Sciences, Guwahati, Assam, India is established in 2009 as per Act "The Srimanta Sankaradeva University of Health Sciences, Act, 2007". The Srimanta Sankaradeva University of Health Sciences is the only Health University in the North Eastern Region with its jurisdiction to the whole of Assam. The University is presently located in Gauhati Medical College Building (2nd Floor) at Narakasur Hill Top, Bhangagarh, and Guwahati-32. As the University is located in Guwahati, it is well connected by Air, Rail and Surface Transport. 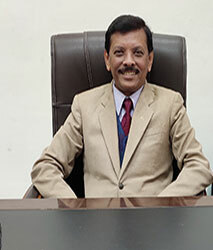 Prof. Umesh Chandra Sarma, former Director of Medical Education, Assam has taken over the charge as the first Vice Chancellor of Srimanta Sankaradeva University of Health Sciences in February 2009. He passed MBBS from Gauhati Medical College under Gauhati University, Guwahati and MD (Preventive and Social Medicine) from Institute of Medical Sciences, Banaras Hindu University, Varanasi, and U.P., INDIA. He has qualified M. Sc. Epidemiology from London School of Hygiene and Tropical Medicine, London University and also had undergone PG Training in Epidemiology from University College London, London University. He had undergone various training courses in CLI, Bombay (now Mumbai); NICD, Delhi; CL TRI, Chengalpattu, Tamil Nadu; CMC, Vellore; NIHFW, New Delhi. He is having good number of publications and is also a Ph. D Research Guide of Gauhati University. He was associated with various Research Projects/ Programs/ Schemes of UNICEF, ICMR and Govt. of India. He is a member of Medical Council of India. He is a life member of Indian Association of Preventive and Social Medicine (IAPSM), Indian Public Health Association (IPHA), Indian Medical Association (IMA), Indian Society for Malaria and other Communicable Diseases. 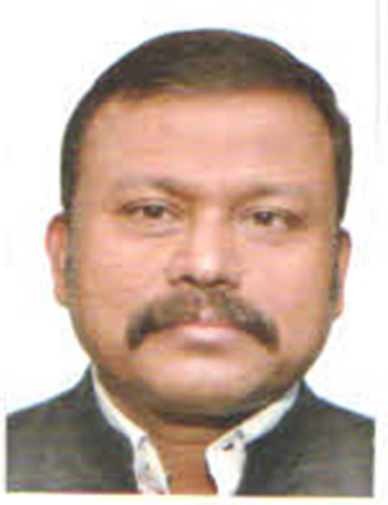 Dr. Manoj Kumar Choudhury, is the first and current Registrar of Srimanta Sankaradeva University of Health Sciences. He passed MBBS from Gauhati Medial College under Gauhati University, Guwahati and did MD in Physiology from same institution. He has a good number of scientific papers to his credit. He is closely associated with the sports activities of Assam. He is an active life member of Indian Medical Association.